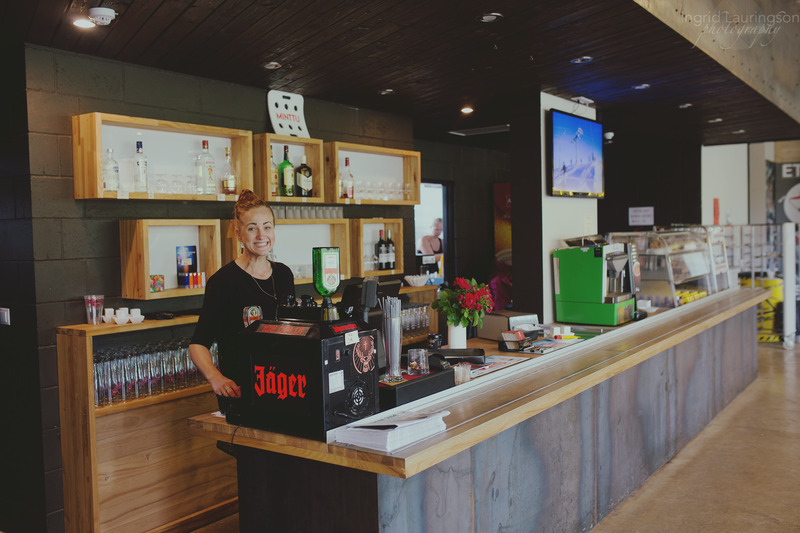 Hill Café, located in the main building of the Kiviõli Adventure Centre, can cater for 90 people. 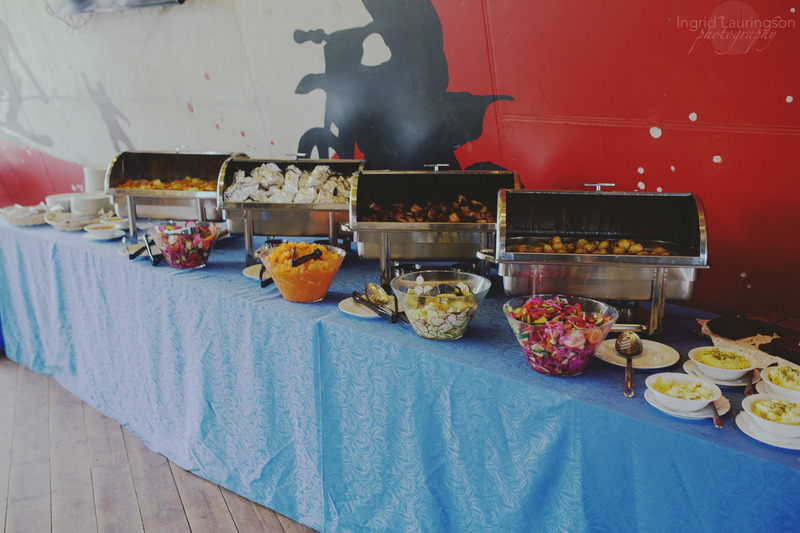 It does not matter whether you come alone or with a group – delectable meals will be served at all birthdays, seminars, company’s summer and winter retreats, client days, or other events that take place in the Centre. 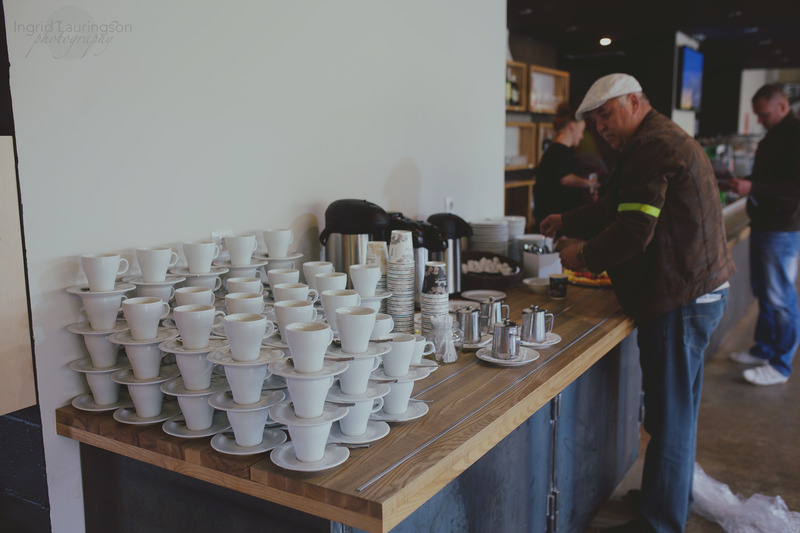 NB: you can enter the cafe with a ticket to the adventure centre.